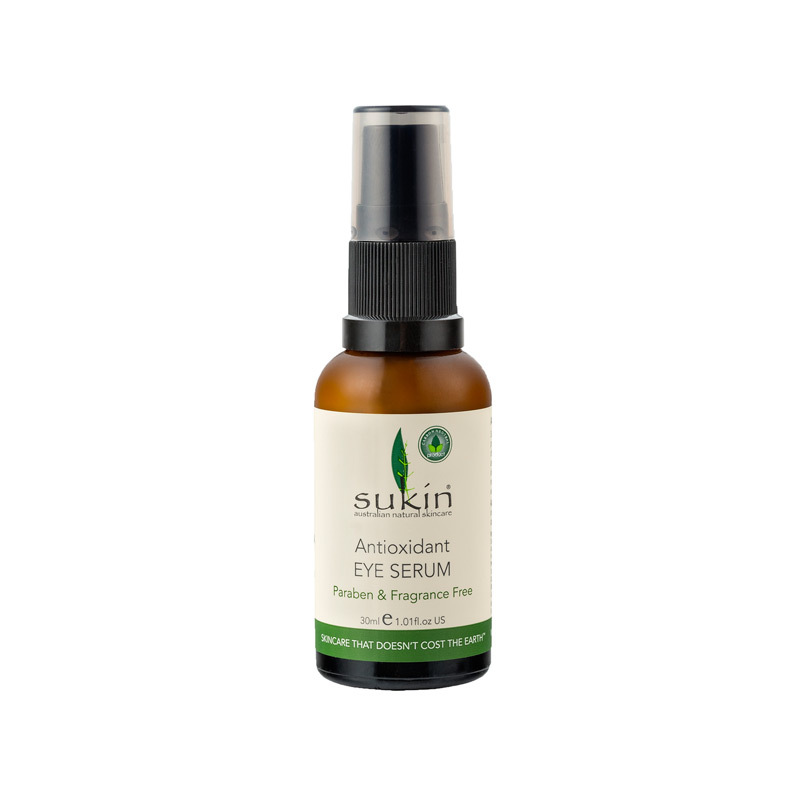 Effectively hydrate, soothe and firm the delicate skin around the eye. 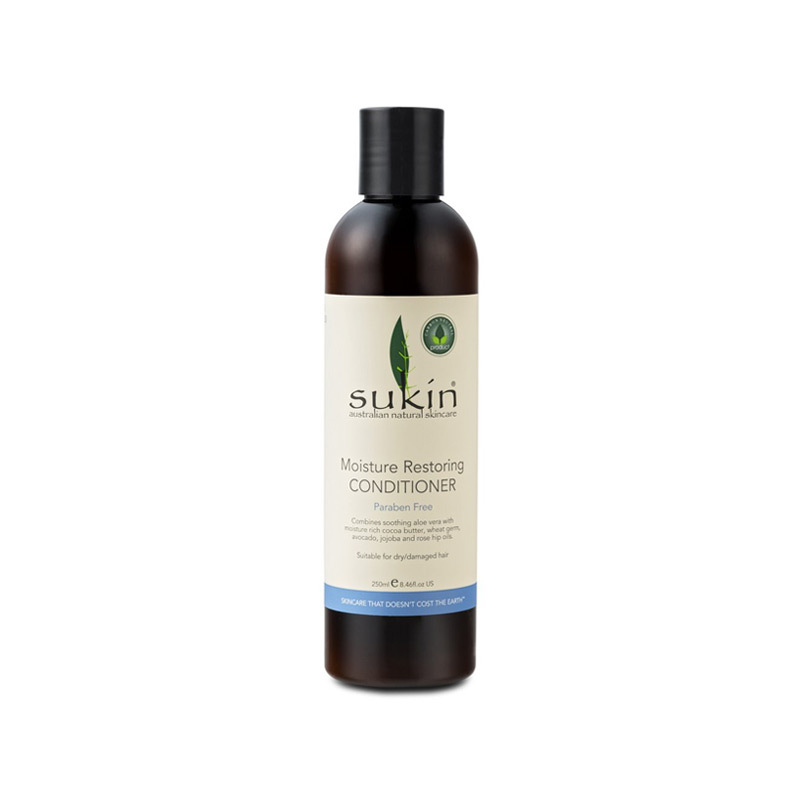 Revives your senses in the morning and stimulate and refresh a tired body. Provides a deep, refreshing cleanse whilst purifying and balancing the skin. 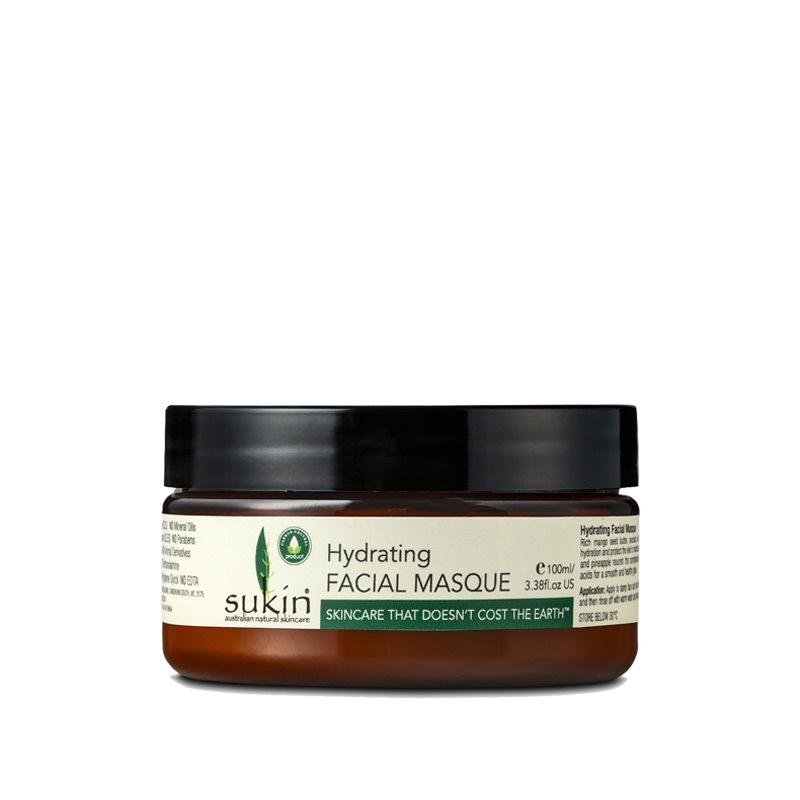 Hydrate thirsty skin and improve skin elasticity. Cleanse, tone and moisturise the tired skin. 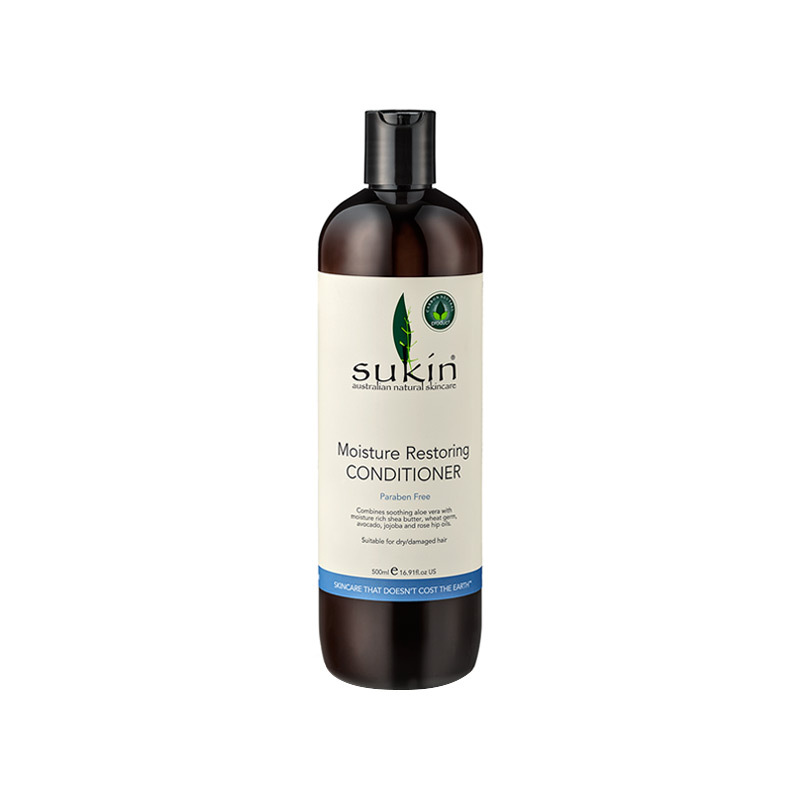 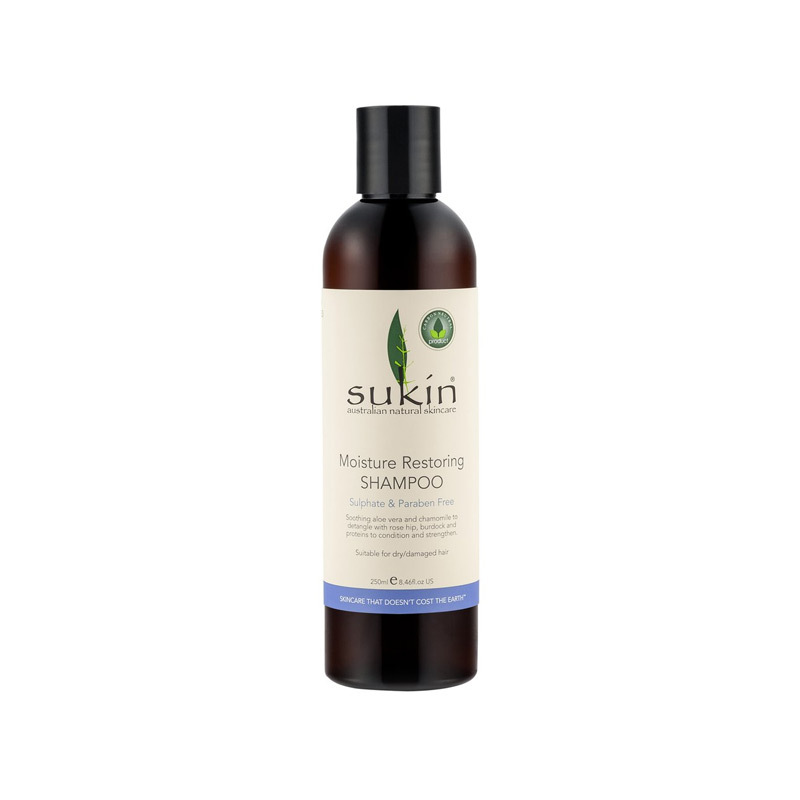 Suitable for all hair types, especially dry & damaged hair. Eliminates the bacteria that causes odour without using harsh ingredients.